Private companies seeking to raise capital without going public must deal with a confusing array of choices under federal securities laws. 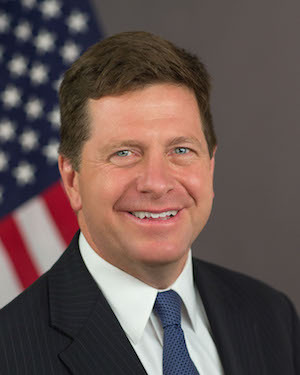 “We should take a critical look at our exemption landscape, which can be fairly described as an elaborate patchwork,” SEC Chairman Jay Clayton said in a recent speech. He has promised a forthcoming “concept release” with ideas on how to harmonize the various exemptions with the goal of obtaining input from startups, investors, entrepreneurs and others. While proposed adjustments won’t directly impact directors’ duties or company governance, boards should be aware of the potential new and improved ways for the companies they oversee to raise capital. Further, when directors are considering private offerings for approval, they should make sure they understand the exemptions being relied upon as well as the types of investors participating. The JOBS Act created new exemptions and expanded existing ones to give private companies more options to reach so-called “Mom and Pop” investors. Less affluent investors — traditionally left out of venture capital, private equity and later stage financings — were perceived as not having access to the next big company IPO. 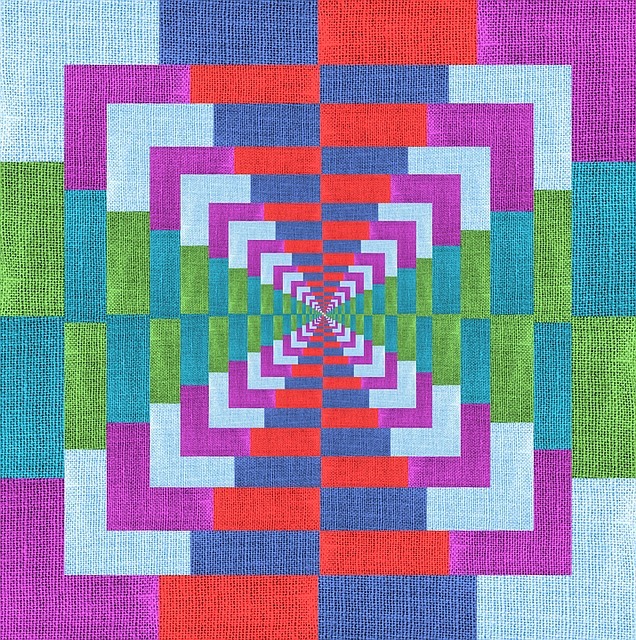 The problem with the new regulations is that while they contain restrictions designed to protect investors from scams and fraud, those same regulations generate more compliance burdens than exemptions available only to “accredited investors.” Further, the various exemptions often both overlap and differ in significant ways, making compliance challenging even for the most sophisticated companies and advisors. Clayton’s proposals will hopefully “rationalize and streamline the framework,” he says. But it will take time to produce definitive improvements. While the JOBS Act regulations designed to allow access to all types of investors (not just accredited) have been utilized to some degree, they have not been widely embraced. There have been some notable failures of companies, such as LongFin Corp. and Elio Motors Inc. that have raised money via these newer exemptions. In contrast, according to the SEC, private offerings under Rule 506(b), the most utilized exemption by far — which existed long before the JOBS Act — accounted for over $1.7 trillion raised in 2017. Rule 506(b) is also generally the least onerous exemption for private companies in terms of conditions and required information. This exemption, however, is typically only used for offerings to accredited investors. Currently, in order to qualify as an accredited investor, an individual person must have an annual income of $200,000 (or $300,000 with a spouse) or a net worth of $1 million. Corporations, partnerships and other entities face higher thresholds. One of the main questions Clayton posed in his speech is whether the definition of accredited investor should be expanded “to focus on the sophistication of the investor, the amount of the investment, or other criteria rather than just the wealth of the investor.” Doing so will allow the more widely used, more traditional exemption to be available to reach a wider array of investors. This idea was included in the JOBS and Investor Confidence Act of 2018, which passed in the House of Representatives in July 2018 and is now in the Senate with an unclear future. The relevant section of the bill would expand the definition of accredited investor to include individuals, regardless of their net income or net worth, who are brokers or investment advisers licensed by the SEC, the Financial Industry Regulatory Authority, Inc., or other relevant authorities. In addition, individuals whom the SEC determines (under rules they would have to write) to have demonstrable, verified education or job experience qualify as having professional knowledge of a subject related to a particular investment. Incidentally, other parts of the bill would allow additional categories to qualify, such as certain large family offices, and more freely allow “demo days” and other presentations to angel investors, colleges, nonprofits and venture capital associations without running afoul of advertising restrictions in Rule 506(b). Together, these changes would expand the pool of potential investors with capital to support private companies. While there would still be disparities (educational and professional qualifications by their nature would continue to exclude large groups of people who do not have access or opportunity), the changes could bring additional sophisticated investors to the table. Certain exemptions like regulation crowdfunding currently allow a limited amount of widely solicited capital raising from investors that don’t meet any real qualifying criteria — strangers in the cloud who may be neither well-off nor experienced. Many companies will prefer their shareholders to be educated or trained professionals if they are expanding the scope of their investor outreach. Obviously a high salary or ownership of a large estate does not necessarily make a person sophisticated about investing in private companies, but there is some logic to allowing investors who are educated about investments or have relevant experience to more widely participate in offerings, regardless of their wealth. These changes would enable private companies to reach a broader group of potential investors and those investors could reasonably be expected to make informed decisions. 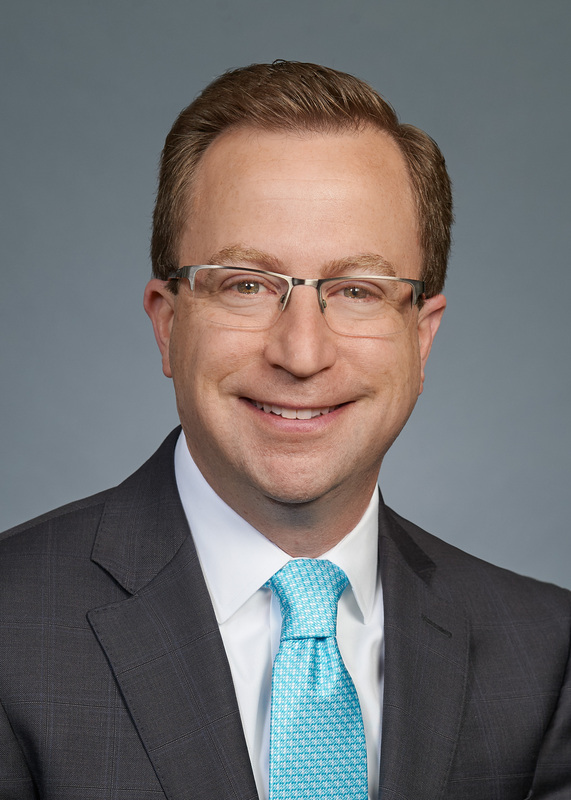 Howard E. Berkenblit is a partner at Sullivan & Worcester and leads the firm’s Capital Markets Group where he specializes in counseling public and private companies in equity and debt financings; ongoing corporate governance and disclosure matters; stock exchange listing standards; and Sarbanes-Oxley Act and Dodd-Frank Act compliance.